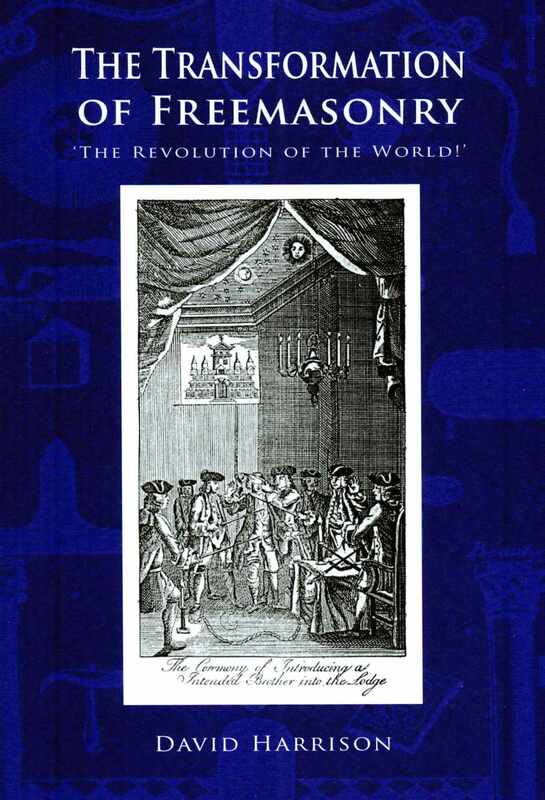 The Transformation of Freemasonry is the eagerly awaited second book on the history of Freemasonry by Dr. David Harrison, continuing his work which appeared in The Genesis of Freemasonry. This new book looks at how Freemasonry in England and Wales adapted after the Unlawful Societies Act of 1799, and how the Craft became tinted with the stigma of Revolution. 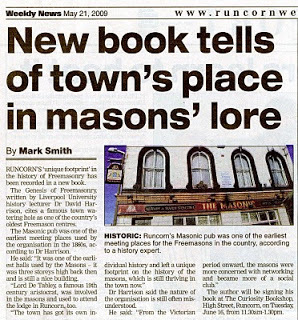 Harrison delves into Masonic links with the slave trade, especially in Liverpool and the Trans-Atlantic links with the USA, and discusses the mysterious Liverpool Masonic Rebellion and the Wigan Grand Lodge. Harrison also looks at how Freemasonry transformed itself during the 19th century, and how the Craft began to appeal to Victorian Occultists. ‘Dr. David Harrison has produced a deeply researched and thoroughly engrossing follow-up to ‘The Genesis of Freemasonry’ which gives an insight into the changes that Freemasonry underwent in nineteenth century England. Amongst its many accomplishments, the book demonstrates that in an ever-changing society, certain charismatic and energetic individuals were able to save their lodges from near-extinction. This will resonate with many modern Masons, and is something that modern Freemasonry can take heart from.’ – Kenneth C. Jack, Writer: – ‘The Ashlar’, ‘Masonic Magazine’, ‘Scottish Rite Journal’. 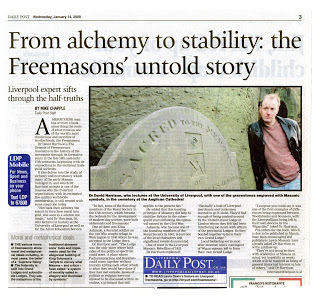 A feature in the Daily Post which mentions the Liverpool Masonic Rebellion of 1823, a subject which is discussed in my second book ‘The Transformation of Freemasonry’. The gravestone in the picture, which shows the mysterious Masonic symbols of the ‘All-seeing Eye’ and the Compass and Set-Square, can be found in St. James’ cemetery in Liverpool below the Anglican Cathedral. The gravestone has its own unique Masonic story which is retold in the new book. 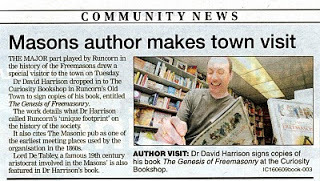 Here are a few recent press features relating to my recently published book ‘The Transformation of Freemasonry’ (Arima Publishing) – the follow-on from the best selling ‘The Genesis of Freemasonry’ (Lewis Masonic). 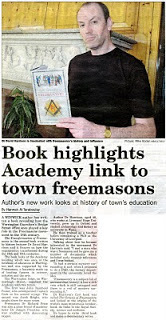 The article to the left was featured in the recent edition of the Warrington Guardian. The Guardian office in Warrington is based in the old Dissenting Academy building, an 18th century educational centre which was supported by Freemasons from the Warrington based Lodge of Lights. 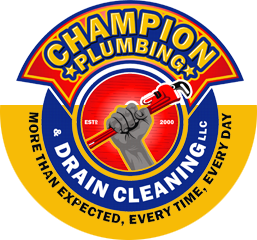 Two Academy tutors; John Reinhold Forster and Jacob Bright, were members of the lodge, and a number of other Freemasons, such as French Revolutionary Jean Paul Marat and the radical free thinker Dr. Richard Price, became linked to the Academy. John Reinhold Forster left the Academy to accompany Captain Cook on his second voyage. The photograph was taken in the Academy boardroom next to the marble fireplace which is an original feature of the 18th century Academy building.